A Market Rasen man has been ordered to pay more than £1,200 compensation by Lincoln Magistrates after pleading guilty to seven counts of theft from a town store. 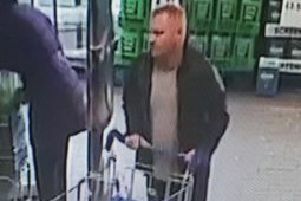 Shaun Tony Parker, aged 29, admitted stealing mouthwash, bathing products, tanning products and cosmetics from Boots in Market Rasen’s Queen Street. The offences took place, between May 11 and June 19, 2017. Nine other offences were taken into consideration. Parker’s guilty plea was also taken into consideration by magistrates. He has until Friday, September 8, 2017 to pay the total compensation amount of £1,257.80. No costs were awarded by magistrates.